Are you looking for an easy solution to get rid of the stains, chips, and cracks in your teeth? Do you want a simple and less painful treatment for your dental problem? You might want to consider bonding as an option. Dental bonding is a restorative treatment that involves the application of composite resin material directly to your teeth to improve their appearance. Bonding solves minor cosmetic issues. The treatment is used to repair decayed teeth, fix chipped or cracked teeth, improve the appearance of stained teeth, close gaps, change the shape and length of the teeth, replace old gold fillings, and protect the teeth from further damage. 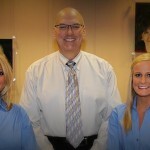 Top Indiana cosmetic dentist Dr. Smith uses tooth-colored resin material that matches the shade of your existing teeth. Your dentist will determine the right color for you using a shade guide. The restoration requires little tooth preparation. In fact, anesthesia is not necessary unless it’ll be used to repair a decayed tooth. A mild solution will be applied to the surface of the tooth that will be bonded. This allows the resin material to adhere firmly to the affected tooth. After this, the tooth-colored material will be applied, molded, and smoothed to its appropriate shape. The dentist will harden it using a laser or ultraviolet light. Lastly, it will be trimmed, shaped, and polished to blend with the rest of your teeth. 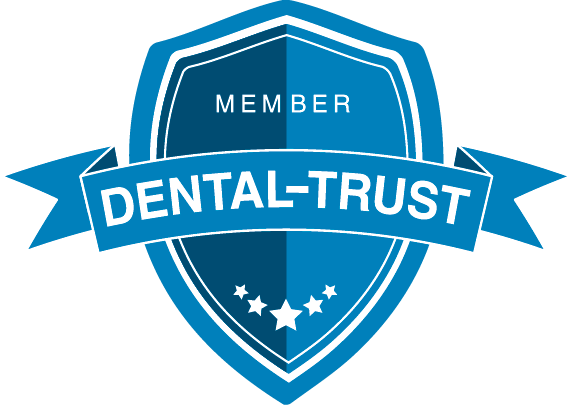 Maintain your teeth with proper oral hygiene and visiting the dentist regularly. Since bonding is not as strong as other types of procedures (fillings, crowns, and veneers), you need to avoid habits that can damage your teeth. 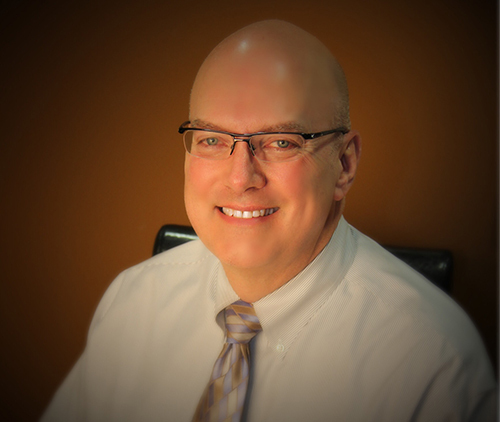 Top Indiana cosmetic dentist Dr. David A. Smith can provide more information about dental bonding. Make an appointment by dialing 317-451-4050.